Home Whatsapp Transfer Whatsapp Messages And Media From iPhone To Android Free. Transfer Whatsapp Messages And Media From iPhone To Android Free. Hey Friends wassup...!! 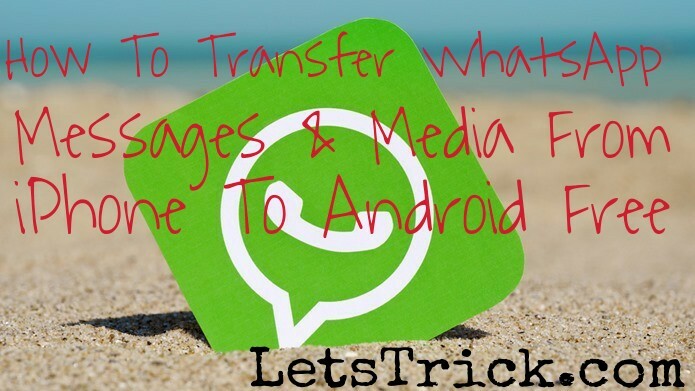 Today I'm gonna show you how you can transfer whatsapp messages and media from iPhone to android phone free. Just keep calm and follow bellow given steps one by one. As we all know about whatsapp and its popularity. Every people in this world want to talk with their friends or family and that's why Facebook is this much famous but whatsapp is much easier to chat with knows. So if we wanna change our phone so the biggest problem which we'll face is our contacts and whatsapp data like messages or media and if we have iPhone and we want to change it to android then the difficulty level increases to top, at that time we search this 'how to transfer whatsapp chat from iPhone to android free' on google. 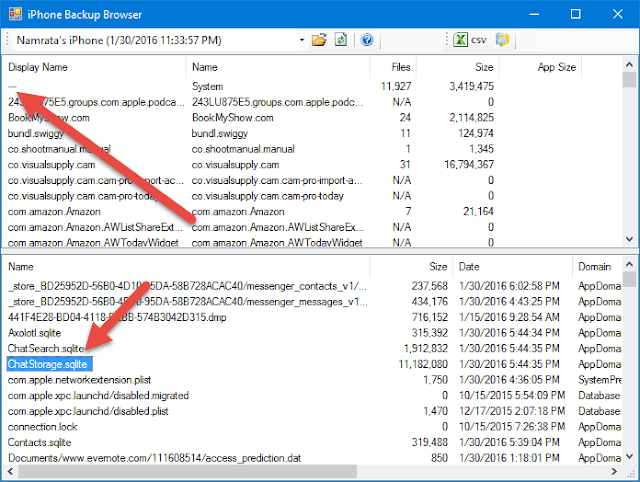 You may also like "How to hide whatsapp photos and media from phone gallery". You may also like"How to get unlimited likes on Facebook in just one day". So let's directly come to the point how to transfer whatsapp messages and media from iphone to android free.. Step 1 :- First of all you should make a complete local backup of your iPhone from iTunes and just keep in mind it should not be encrypted. Step 2 :- Now download and install this iphone Backup Browser software on your pc. 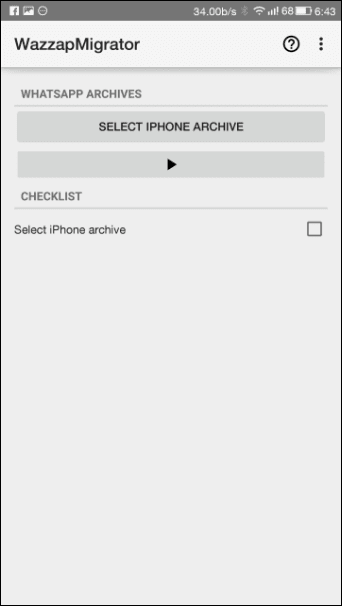 Step 3 :- Now open this iPhone backup browser software and then just load the backup file of your phone which you have created in 1st step. You may also like "How to disable blue ticks on whatsapp". Step 4 :- You can see this (—) sign on the 'Display name' field/list, click on that sign. Step 5 :- Now you will see a option named as 'chatStorage.sqlite' again in display name filed, just right click on it and extract it to a folder. 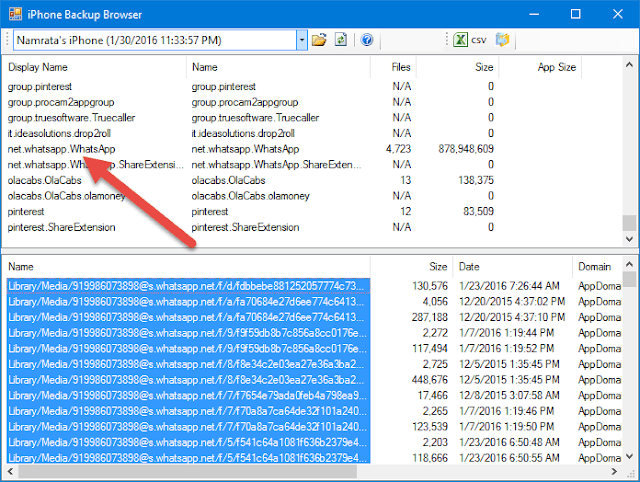 This file helps you to transfer your whatsapp messages from iphone to android. If you want to transfer whatsapp media from iPhone to android then just search for the group named as "net.whatsapp. WhatsApp" and then just select everything under Library/Media section and extract it. 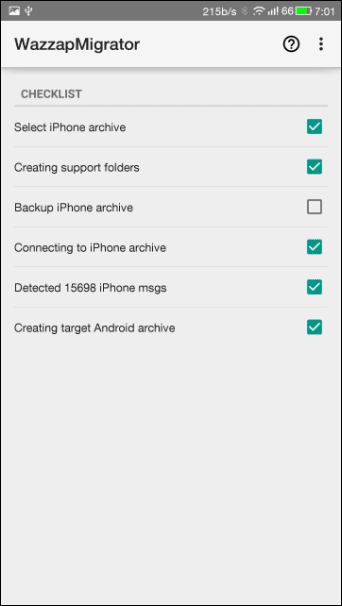 Step 6 :- Now once you have successfully extracted all files then just copy and paste them to your android phone memory or internal memory with the help of data cable. Now you have done half of your work to transfer whatsapp messages from iPhone to android. You may also like "How to use whatsapp on computer or mac". You may also like "How to disable seen message in Facebook chat". 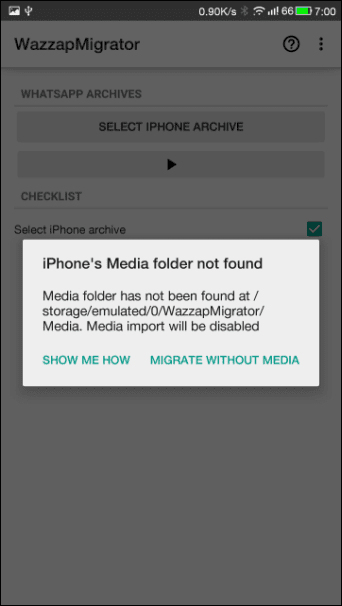 Step 7 :- Now you have to download and install this "WazzapMigrator" app on your android phone. This app is absolutely free to extract text messages and this app will help us to extract that text messages to whatsapp but if you want to transfer whatsapp media from iPhone to android then you have to spend $2.99 to buy pro version of this app, it will take time to extra your files depending on the size of your backup media file. Step 8 :- Now open this app, this will automatically detect your database but for media you have to manually browse media folder. Step 9 :- Once all set then you just have to click on 'Play' button and just wait till this app converts text messages to whatsapp messages which whatsapp supports on android. Now you have done almost everything to transfer your whatsapp data and media from iPhone to android. You may also like "How to use multiple whatspp account on one phone". You may also like "How to lock and unlock your computer with USB drive". 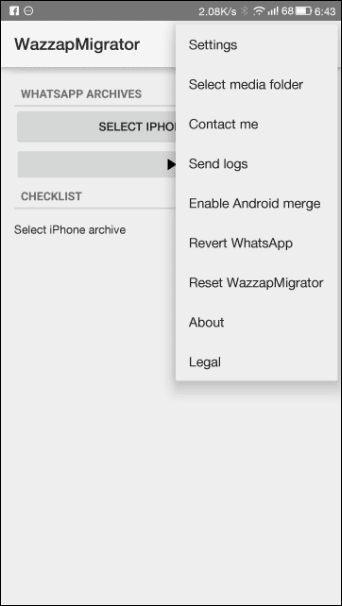 Step 10 :- Now just install whatsapp on your android phone simply and then tap on 'restore local data' while verifying your whatsapp phone number. You may also like "How to Remotely shutdown your computer with phone". Now you have successfully learned how to transfer whatsapp messages and media from iphone to android free.